Welcome. 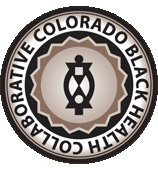 Volunteers are the backbone of the Colorado Black Health Collaborative (CBHC). 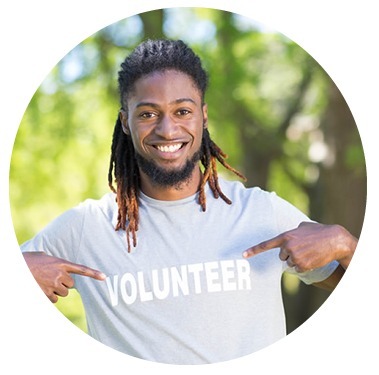 We need you working with us to achieve the mission – “Achieving Health Equity in Colorado’s Black Community.” Our volunteer opportunities are diverse and volunteer time is flexible. We encourage you to find something that CBHC engages in and will suit your passion. We have various committees that work on specific projects, we have IT needs, writers, event volunteers, barbershop/salon screening volunteers, and more. Complete and submit an application and we will get you pointed in the right direction to start your volunteer experience.